Remember these? I decided to treat myself after graduating from university. Such a milestone deserved something epic and for this girl, it's her first pair of Alaïas. Ohhh I love! The box is fantastic too! The box,the SHOES.... just to died for. 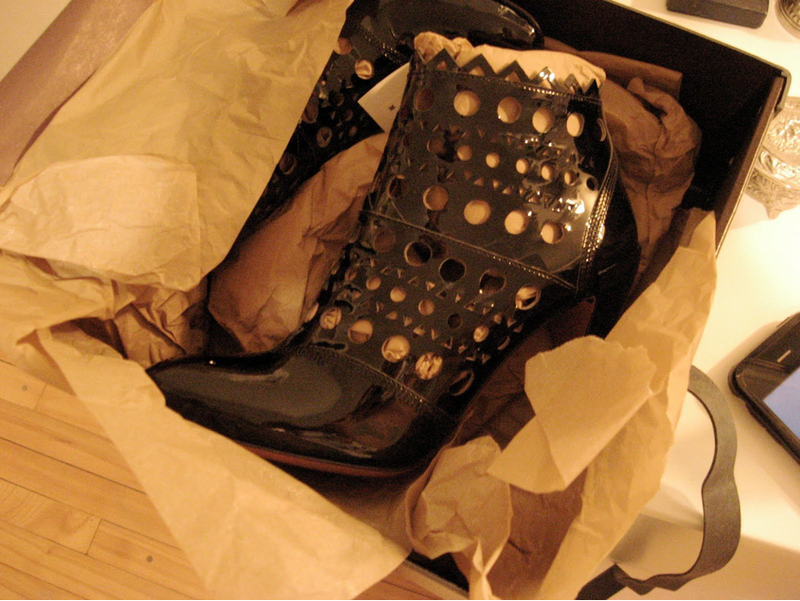 "for this girl, it's her first pair of alaïas" LOL! love that sentence!! two things: is that the klorane dry shampoo in the corner?!! you got it?!! LOL! 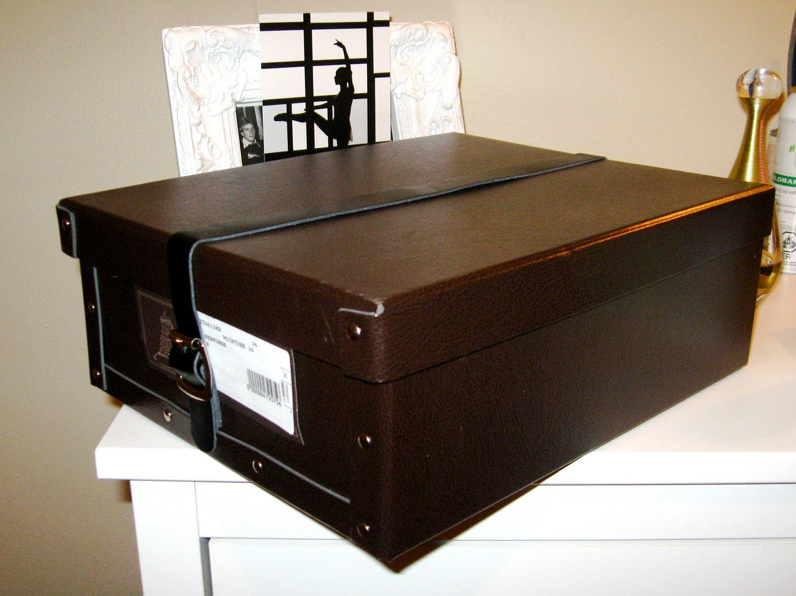 the boxxxxxxxx omg i thought it was like a leather trunk initially!!! what a solid storage arrangement for these beautys! congrats again--- you so deserve these, i can't wait to see them on you!! Maybe, Saturday?! and omg-- did you see the flurrying/snow saturday night?! after we were JUST talking about snow on halloween!! totally thought of you! omg. Those are gorgeous!!!! Cant wait to see them on you! Wowzers, those are some amazing shoes! Best graduation present ever! the packaging itself makes these super one of kind! beautiful!! Omg gorgeous! You definitely deserve it, congratulations love! Congratulations!! As soon as saw the name I got excited, but the box really speaks volumes to how much the care about their products and their customers' impressions. GORGEOUS purchase all the way around. Yay! Now, show us all the fun you'll be having in them! congrats!!! They are insanely gorgeous - totally been eyeing them as well. You will love them 4eva!! !